Saint Salon is an upscale, boutique style salon that specializes in custom hair cuts, hair color, and hair design. From modern classic styles to fashion forward looks, we personalize a style fit for your unique individuality andlifestyle needs. As connoisseurs of fashion and beauty, we offer a fresh approach in maintaining, or creating your new aesthetic. Here we can achieve your hair goals with the talent of true craft hairstylists, educated and dedicated to the art of manipulating hair. Being a hairdresser is who and what we are, not just what we do. Our clients are those that want to stay relevant with current trends as well as those that defy beauty standards by embracing bold, trendsetting styles of their own. Our clients are those that never wish to have a bad experience again, and appreciate our knowledge, kindness, honesty, and artistry. 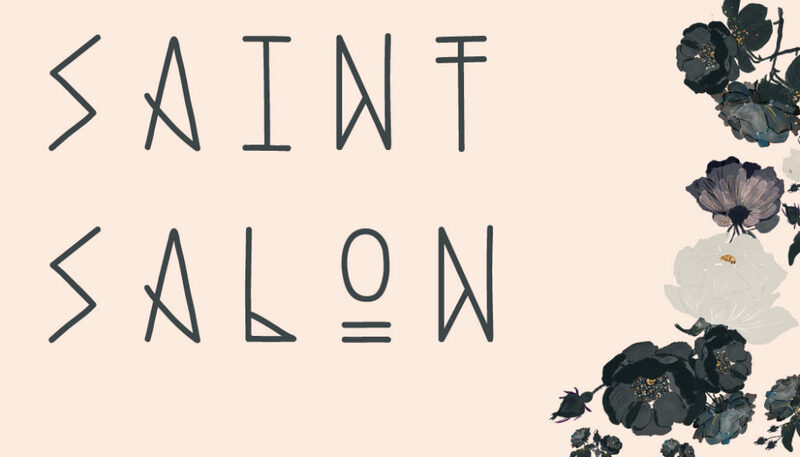 Saint Salon is for those that want more out of their salon experience. Located in Historic Joppatowne Maryland, Saint Salon sits on the border of the Baltimore County, Harford County line. Just a short drive from Baltimore city and the surrounding suburbs. 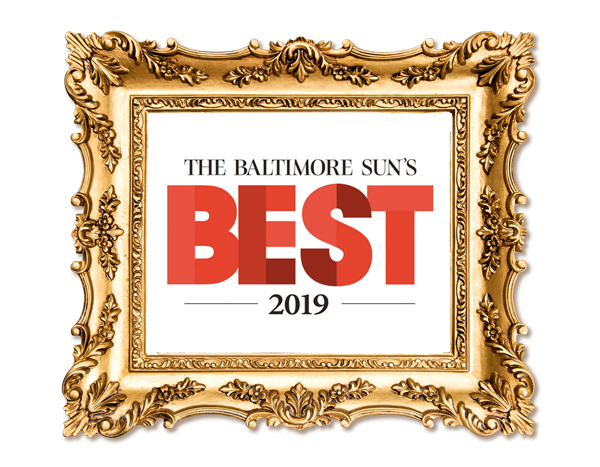 We pride ourselves in being the first salon of its kind in Harford County. A salon you find in California or New York, both in style and spirit. A salon where stylists practice the art of hairdressing on a personal and professional level. Saint Salon offers online booking for your convenience. Please do not hesitate to call if you have any questions.